We're glad that you are joining. Would you be prepared to help us with our next redesign? O ur reviews, and our choice of schools, are based on conversations with parents. As we redesign our website, and look at how we present ourselves in print and on mobile phones and everything in-between, we would like to ask you, our users, for your views and advice. If you agree to this, we will write to you from time to time as our ideas develop. 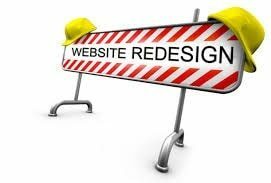 If there is anything you would like us to be thinking of from the very start of the redesign, please tell us [email protected]. Things we should do better, things we do not do but should - anything you want us to pay attention to. We would particularly appreciate examples of organisations like us, with a lot to say about a range of different things, that present themselves well on mobile devices, and make their information easy to discover and to absorb.